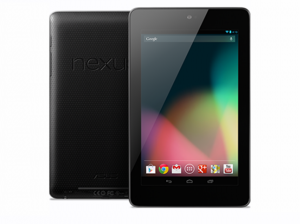 Good news to the Japanese fans of the Google Nexus 7 ! It’s been quite awhile since the Google Nexus 7 was launched in the United States, and it is finally now available to the Japanese consumers through the Google Play store at a price of around US$ 250. Though there is still no official information on when the Google Nexus 7 will hit the other markets, it was rumored that the tablet will be available in most markets by October this year.